"Plant your own garden and decorate your own soul instead of waiting for someone to bring you flowers." 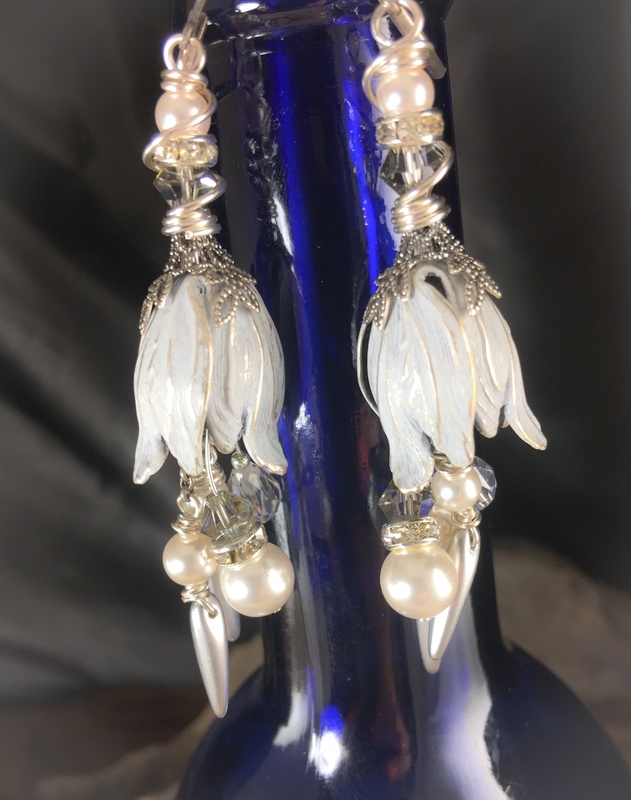 Distressed Pearl White hand painted and sealed Tulip flower brass earrings. 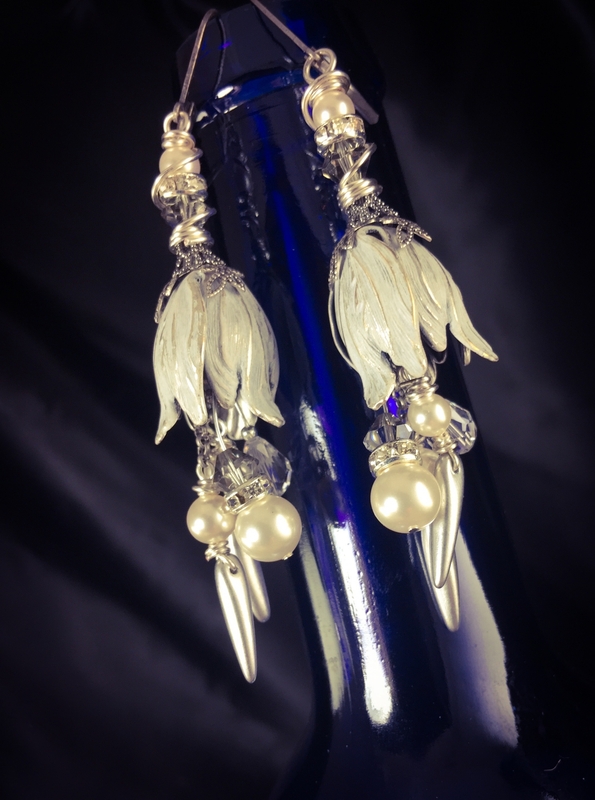 With the sweetest tendrils of pearl, Swarovski crystal , and Silver thorns. They measure 2 3/8" in length and are attached to leverback ear wires. 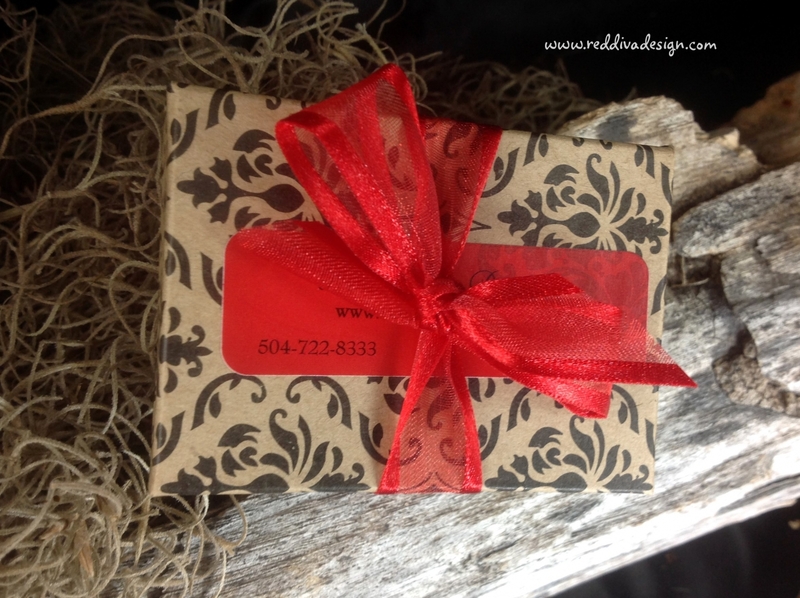 They ship quickly as they are in stock and arrive gift packaged.